According to Khan, “People’s minds are being conditioned to think a particular way.” He said the United National Congress was leading the charge of people who wanted “everything to go haywire in TT. When Petrotrin was closed last year, Khan said there has been a seamless transition in the supply of liquid fuels, LPG and bitumen. “There has been absolutely no shortage.” Explaining that liquid fuels are an internationally traded commodity, Khan said the first contract to supply fuels went to BP Trading. Most of TT’s fuel products are imported from the United States’ Gulf Coast. All of Paria’s cargo products are fully tested at the load port. Khan explained, “That is before it is shipped.” Upon arrival in TT, there are laboratories at Guaracara which test the fuels. The testing is done in compliance with the TT Bureau of Standards (TTBS) specifications for motor vehicle fuels. Khan said, “There has never been one instance where the quality was less.” He added the fuels either met or surpassed the TTBS specifications. Khan said independent inspector companies, and not Paria, test the fuels. He identified Saybolt, SGS, Kamen and Amspec as some of those companies. 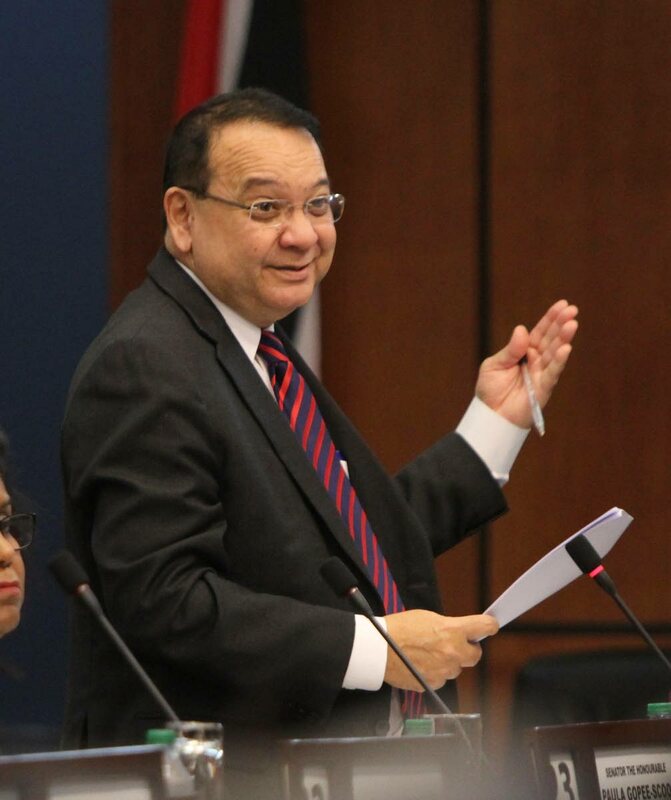 Within a month of Paria importing fuel into TT, Khan said there was a rumour that “the fuel was burning faster.” He reminded senators that was happening when Paria had “Petrotrin stocks for 30 days.” Khan added this was “the same fuel that you have been using for donkey years.” That rumour died down. But Khan added that someone did not maintain their vehicle properly, it caught fire and “they blame it on the fuel.” He explained from a mechanical engineering perspective, it was impossible for poor quality fuel to cause a vehicle to catch fire. Khan said this could only happen if there was a leak in the system. Reply to "Khan: Paria fuel is good"